Pakistan is planning to boost local tea production to reduce import bill, which is Rs 18700 million per year. 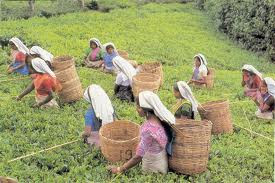 Hometea cultivation in Pakistan.tea .Pakistan is planning to boost local tea production to reduce import bill, which is Rs 18700 million per year. A modern tea research laboratory has been set up in the National Tea Research Institute (NTRI) Manshera. 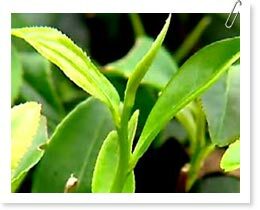 The laboratory will process and cultivate tea on a commercial basis to enhance domestic production and reduce the import bill of the commodity. 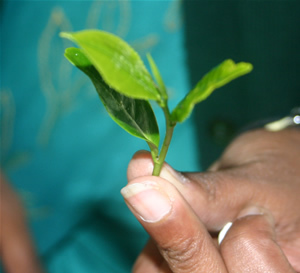 The laboratory consists of departments for soil sciences, entomology, biochemistry and horticulture for research and development of tea production in the country. The project, initiated by the Ministry of Food and Agriculture, will be completed within the next two years at a cost of Rs490 million. Addressing the inaugural ceremony at NTRI, Pakistan Agriculture Research Council (PARC) Chairman Dr Muhammad Afzal said that the import bill for tea was around Rs 20 to 22 billion per annum, which is a huge burden on the national exchequer. The biggest relief, he said, would be the reduction in foreign exchange spent on tea imports. He said that the forest departments of Azad Jammu and Kashmir and Khyber-Pakhtunkhwa (K-P) had provided 1,000 acres for research purposes. The PARC Chairman also added that the laboratory has the capacity to process 10 tons of high quality green teas. He said that the NTRI would help the country become self-sufficient in tea production, while also increasing farm income and alleviating rural poverty. Pakistan is trying to reduce Tea import bill which is Rs 18700 million rupees per year.tea import tea cultivation in Pakistan.tea .